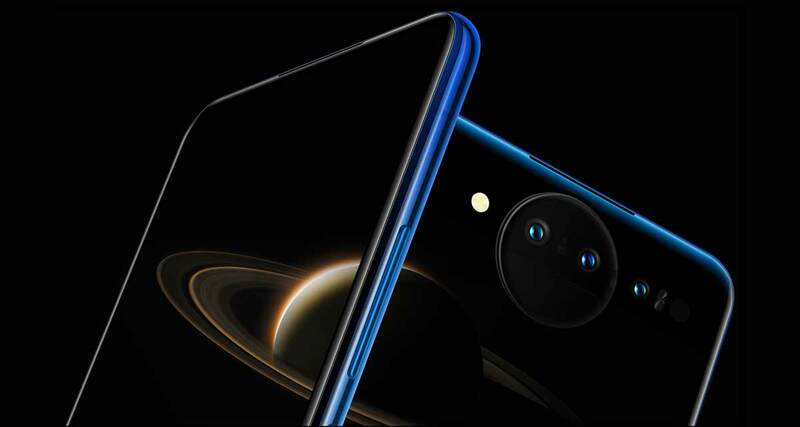 The Vivo NEX caught the attention earlier this year when it became the first smartphone to go completely bezel-free by moving the front-facing camera to a motorized caddy that appeared from the top of the screen. Now the updated version of that phone has been announced, and it’s even more outlandish. 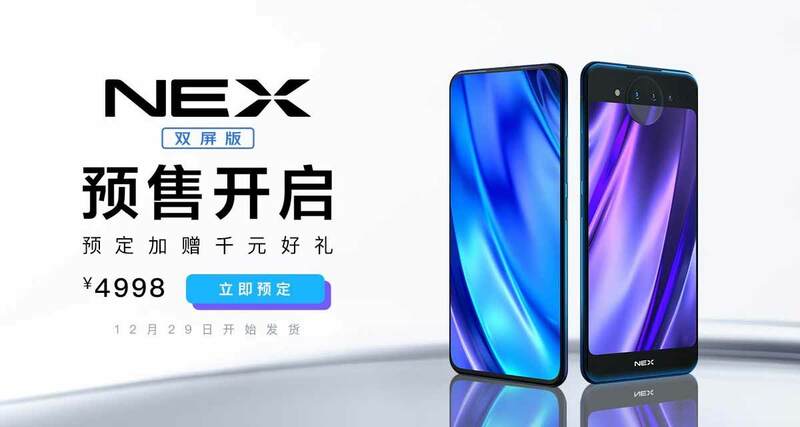 This time, the Vivo NEX Dual Display Edition does exactly what that name suggests, having a display on both the front and back of the phone. There’s also no front-facing camera to speak of. The party piece of this phone is very clearly its inclusion of two displays. 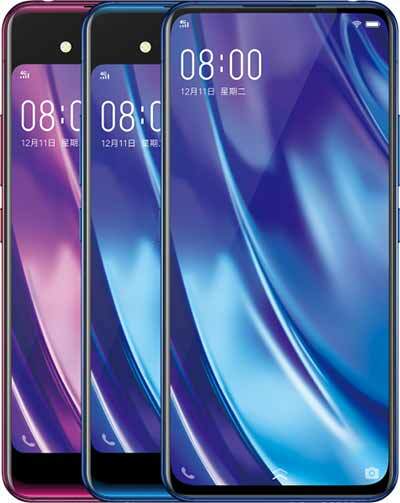 The first, a 6.39-inch FHD+ screen on the front of the device is a SuperAMOLED panel that means Vivo was able to achieve a screen-to-body ratio of almost 92%, which is impressive. On the rear of the device is another screen, this time measuring 5.49-inches. It’s also a SuperAMOLED panel, with a FHD resolution in tow this time around. The main focus of that secondary display is apparently. Selfie photos, because there’s no camera on the front of the phone. The back does have three cameras though, with a Sony-made 12-megapixel sensor being the main one. Moving away from the outside of the phone, the inside is pretty impressive, too. There’s a Snapdragon 845 chip alongside 10GB of RAM and 128GB of storage. A fingerprint sensor, WiFi, Bluetooth 5.0, NFC, and USB-C round out the main internals. And of course, on the battery front, there’s support for 22.5W fast charging of the included 3,500mAh battery, too. If all this sounds good, and you live in China, the phone goes on sale on December 29th and can be yours for ¥4,999, or around $725 USD.